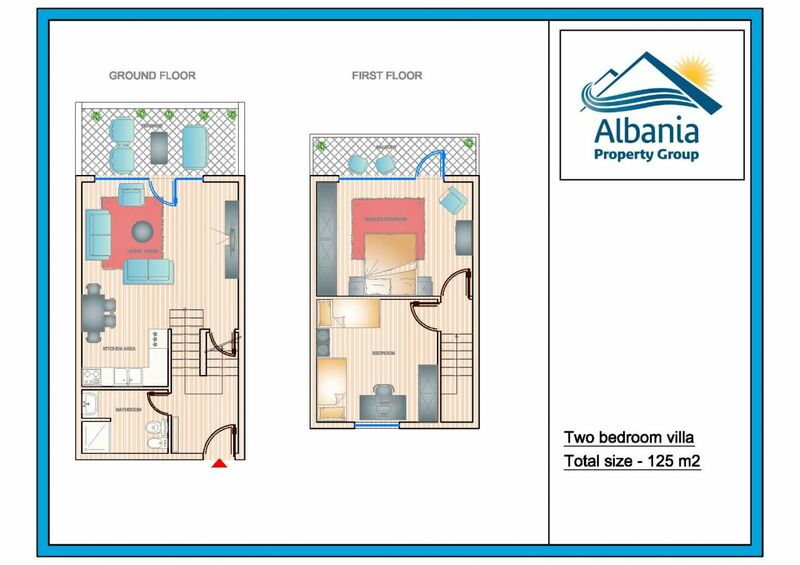 A wonderful VILLA in SARANDA for SALE exclusively with Albania Property Group. 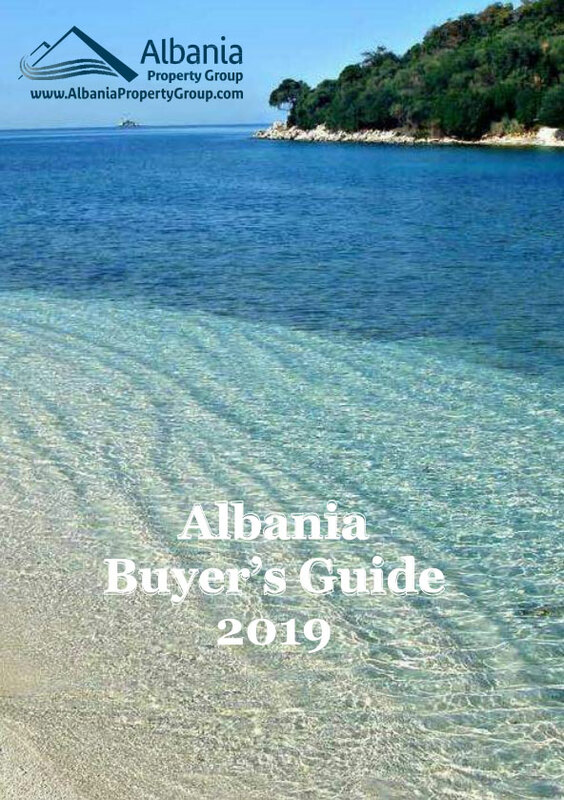 This sea front Villa in Albania is located just in 30 meters from the edge of the water and it is perfect for an investment with the certainty of price appreciation every year. The villa if fully furnished with best quality furniture and equipments.